After nearly two years of quiet planning and development, entrepreneur Stuart McWhorter's 400-acre Rolling Hills Retreat on Lewisburg Pike is projected to open soon for smaller weddings, meetings and handfuls of mini-vacationers. McWhorter said his aims include addressing market demand for access to more intimate event spaces, and generating benefits for local nonprofits -- while limiting bookings to low-impact gatherings on weekends only. McWhorter emphasized that his business model for the Retreat includes discount pricing for nonprofit organizations approved to use the facilities, as well as periodic financial contributions to local nonprofits that serve the community. The Retreat's website went live on Tuesday afternoon at www.rollinghillsretreat.com. He said the Retreat grounds will be available for weddings that draw no more than about 125 people and business gatherings that may average about 30 attendees each. Also, parties no larger than eight persons may register for weekend stays at the Retreat Farm House, a 4,500 sq. ft. residence on the property. The Retreat will not be fully opened for booking until McWhorter completes the Williamson County commercial licensing process, now under way. However, he said he is free in the interim to accept a few bookings in order to evaluate businesses processes. In addition to a 10-acre lake and Event Lawn for outdoor weddings and other events, the Retreat's physical plant includes a 4,000-sq.-ft. Conference Center with catering kitchen; a two-level 3,200-sq.-ft. Event Barn; a 2,000-sq.-ft. covered Pavilion adjacent the Event Barn, which can be open or closed to the outdoors; and, a 4,500 sq. ft. Farm House. Both Conference Center and Farm House have broadband access. 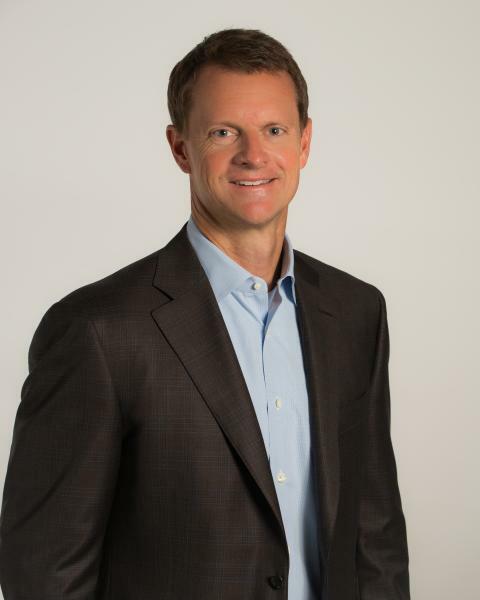 McWhorter, 49, is also co-founder and chairman of the Clayton Associates family office, based in Brentwood. He confirmed today that, as previously announced, he has no plans to run for Mayor of Metro Nashville, which he had at one point considered. He said that he continues to serve as finance chairman of the Tennessee gubernatorial campaign of Republican candidate Bill Lee, the founder of Lee Company and a Franklin resident. McWhorter and his late father, former HCA president and Clayton Associates Co-founder Clayton McWhorter, had acquired the property about 15 years ago. Earlier Stuart McWhorter coverage here. During 2015-16, Stuart McWhorter served as the CEO of the Nashville Entrepreneur Center (EC), leaving that post after his father's death to resume his focus on Clayton Associates and related business interests. He currently serves on a number of boards of directors, including the boards of NYSE-listed FirstBank Financial Corporation, which is headquartered in Nashville and led by Executive Chairman James Ayres; PharmMD, the Brentwood software company formed by his late father to connect pharmacists and physicians; Brentwood-based startup Staffing as a Mission (SAAM); Birmingham-based Prostsysrx; Nashville-based MedEquities Realty Trust (NYSE: MRT); and, Nashville-based Lee Company, among others. McWhorter earned his Master's in Health Administration at The University of Alabama-Birmingham and his bachelor's in Management at Clemson University.